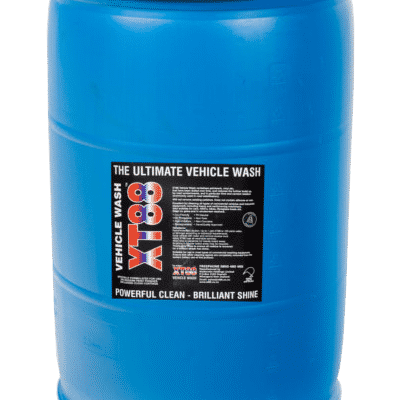 There is a new bus wash in Melbourne. 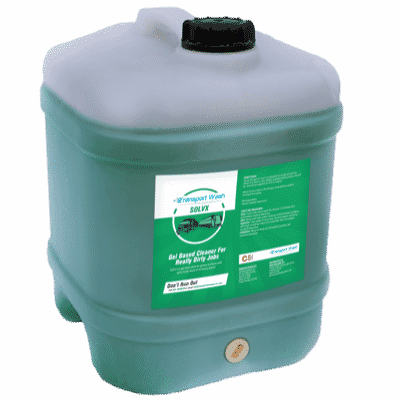 Its not a small one either but a fully automated, water recycling system for The Sita Group. The Sita Group was founded in 1959 by George Sita. From just one bus and many years of hard work by George and his family have seen Sita Coaches grow to be one of Australia’s largest coach companies. The Sita Group’s ongoing commitment to innovation has allowed them to adapt and thrive in a changing industry. 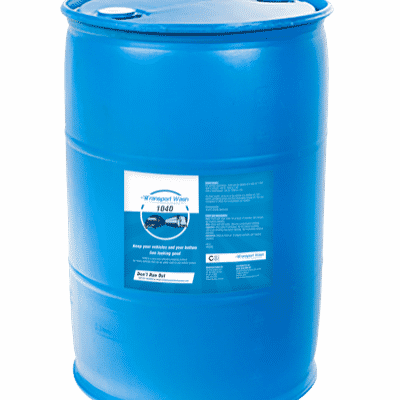 It has also lead them to invest in time saving technology to make their processes more efficient. 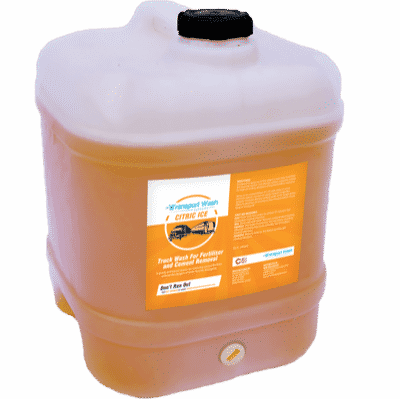 Part of this strategy is the recent purchase of an automated drive through bus wash system from Transport Wash Systems. 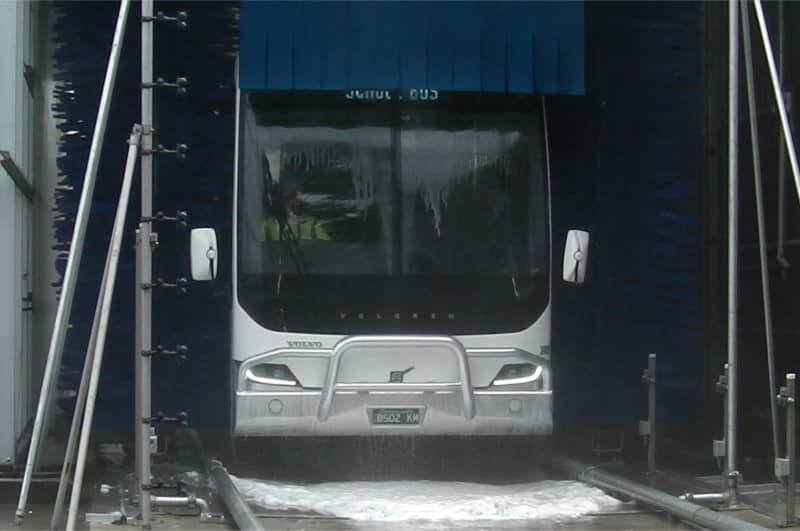 The new bus wash allows Sita Coaches staff to get vehicles clean and back on the road or ready for maintenance as soon as possible. The system is installed at Sita’s depot at 1 Sunshine Road, West Footscray, Melbourne where it is ensuring that Sita’s fleet looks its best for less work. 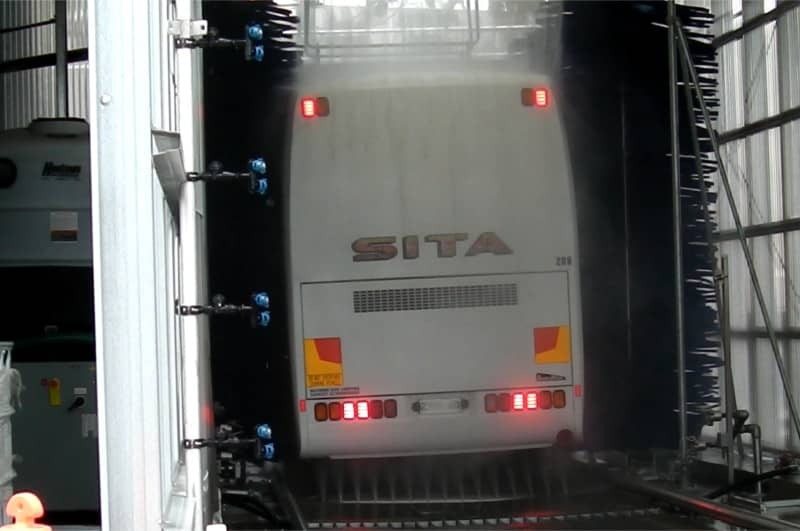 You can read more about Sita Coaches new bus wash on the project page where there is a new video up of the system. 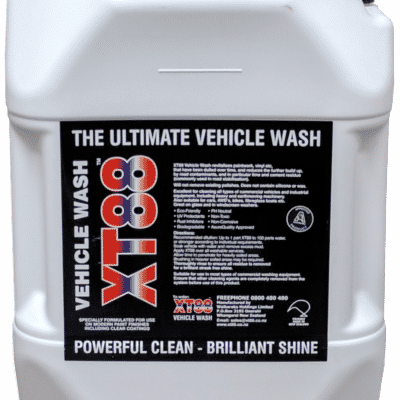 Alternatively, get in touch with us to discuss your bus wash options.